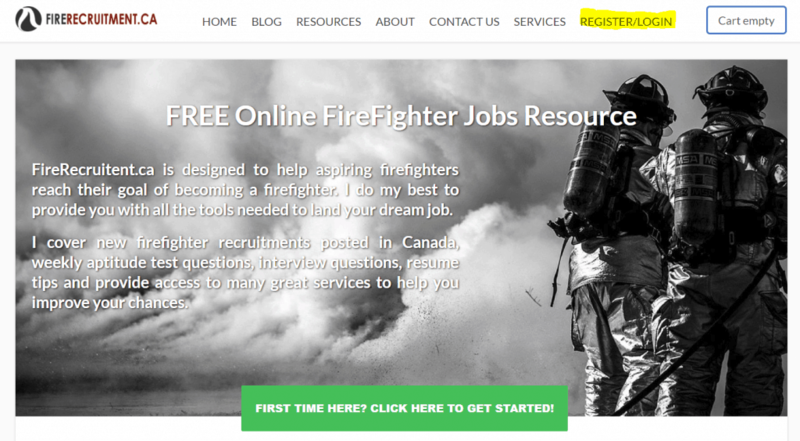 Step 3: Complete the registration form and click “Register”. *Note – All fields marked with a ‘*’ are mandatory. Step 4: You will receive an automated email confirming your registration. 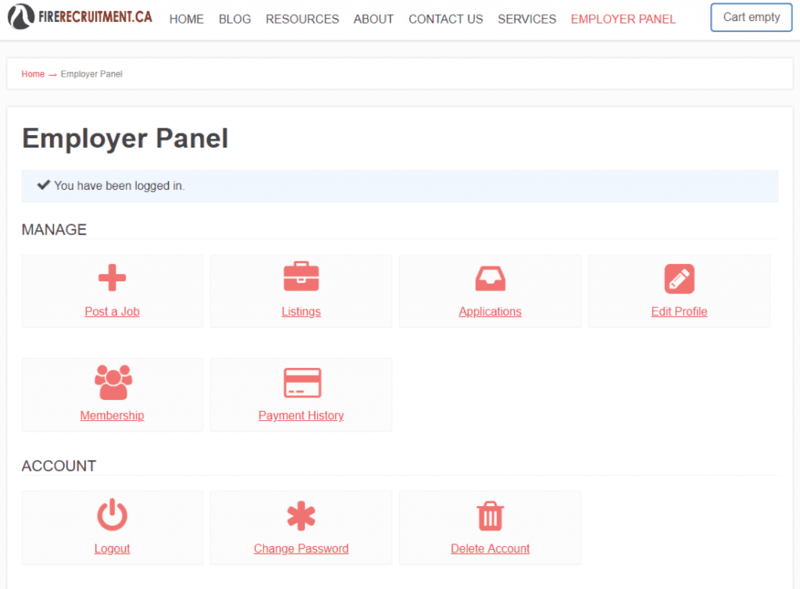 You will now be able to access your ‘Employer Panel’ as shown below.